We believe in God who has created all that is, God who has come into human life and taken on its joys and sorrows in the form of Jesus the Christ, and God who continues to intercede in history in the form of the Holy Spirit. We recognize and love each individual as a child of God. We welcome, respect, support, and lovingly encourage people of every race, ethnicity, creed, class, gender, sexual orientation, age, and physical and mental ability to join us on our journey of faith. At Hillside Community Church, we take the Bible seriously, not literally. In the human words of scripture we listen for God’s voice speaking to us in our current circumstances. In our denomination, each church has full freedom of belief and action. We have no bishops, cardinals, or popes that govern what we say or do. Our accountability is first to God and then to each other, as those committed to knowing and loving God in the way of Jesus. Worship is about loving God. We believe that this time of prayer, song, and reflection helps us listen for God’s voice speaking to us both individually and as a community. Service is about loving people. We believe that serving others in love is our highest calling as followers of Jesus’ way. At Hillside, we follow Jesus in our commitment to serving those on the margins: the poor, the hungry, and the overlooked. 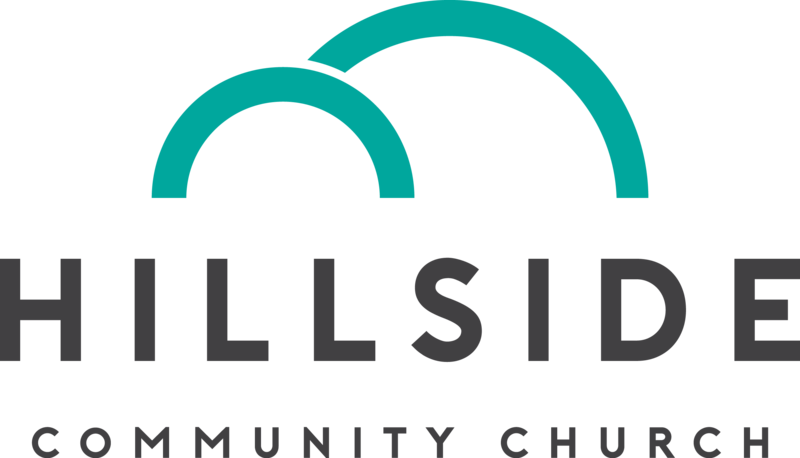 Want to learn more about Hillside Community Church?